 The NDR seeks to establish and maintain a national register of persons resident in Australia with insulin treated diabetes mellitus (ITDM). The register will collect information about people with ITDM, which includes insulin dependent diabetes mellitus (IDDM) and other forms of diabetes. The register is designed to monitor and report on ITDM incidence, and provide a sampling frame for ethically approved research. The data are unique registrants with National Diabetic Services Scheme (NDSS) and the Australasian Paediatric Endocrine Group (APEG) from 1 January 1999. The data is then processed for inclusion on the register by comparing the data nationally for duplicates, data consistency and quality checks. Personally identified data may be accessed for medical research after meeting ethical and scientific review.